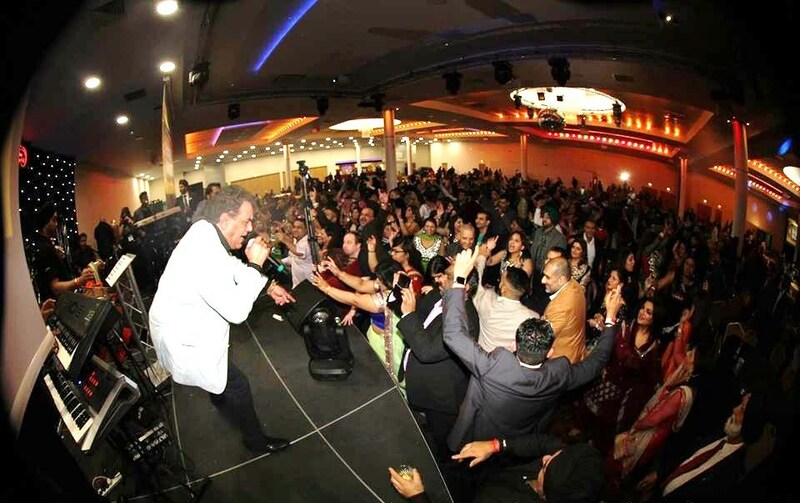 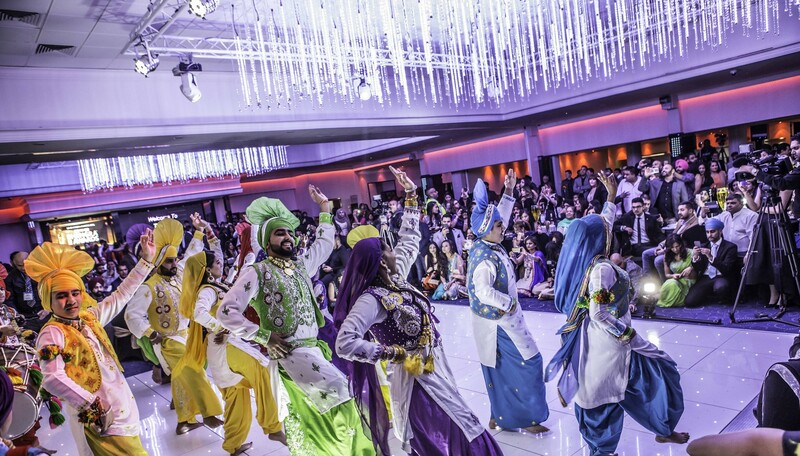 Ad Angels Limited in unison with its brand Culture Unite organise events that seek to create, educate, nurture and inspire the promotion of Bhangra through civic initiatives which engage with artists, arts organizations and communities from across the nation. 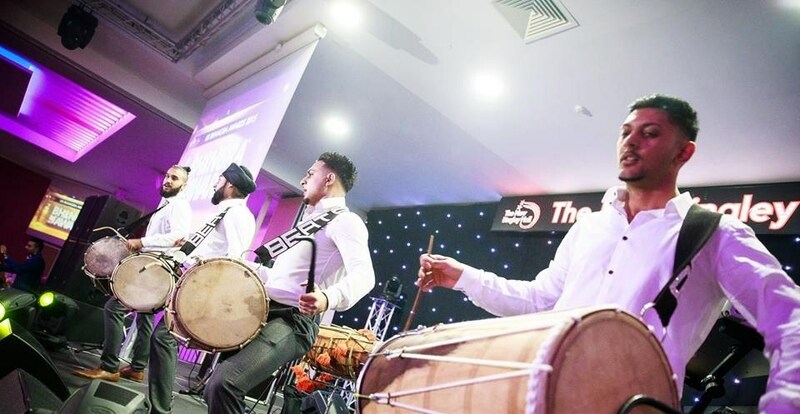 Through our activities we aim to elevate the art form of Bhangra to a level that can be easily accessible to the general public and strengthen unity between diverse multi-cultural communities within the UK. 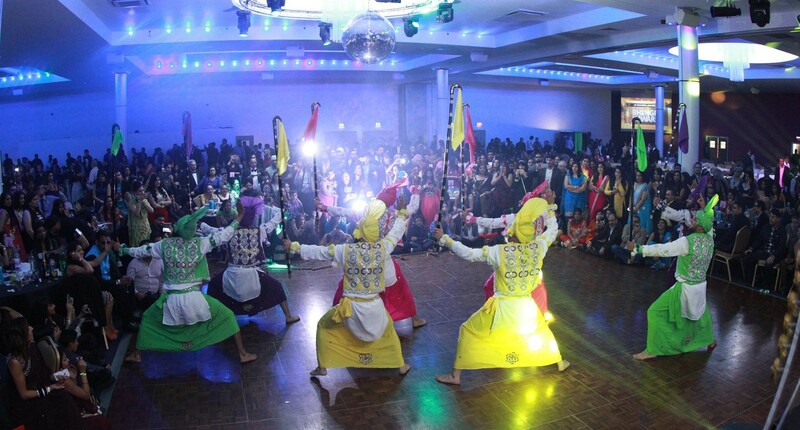 We hope to develop new enthusiasm for Bhangra with the mindset of it becoming an important part of mainstream music and dance. 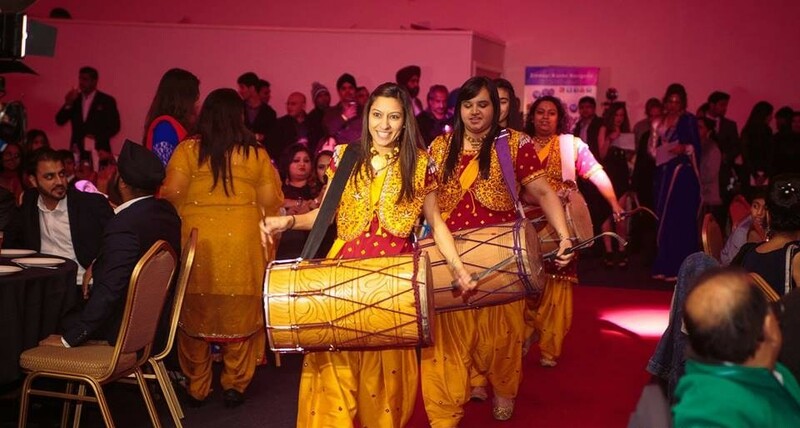 We are endeavouring to explore opportunities that Bhangra can provide through performances, exhibitions, new commissions, public talks, debates and art workshops with established as well as emerging Bhangra artists in the UK. 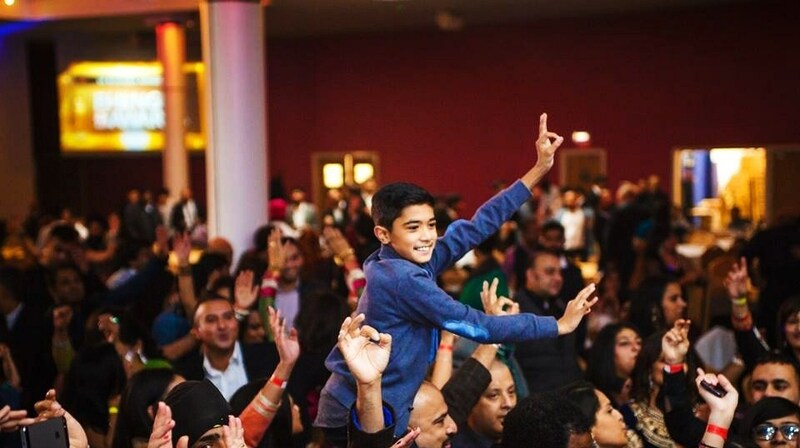 Our objectives are to have participants from schools, community groups and general public from all ages unite to experience live Bhangra music, dance and drumming.